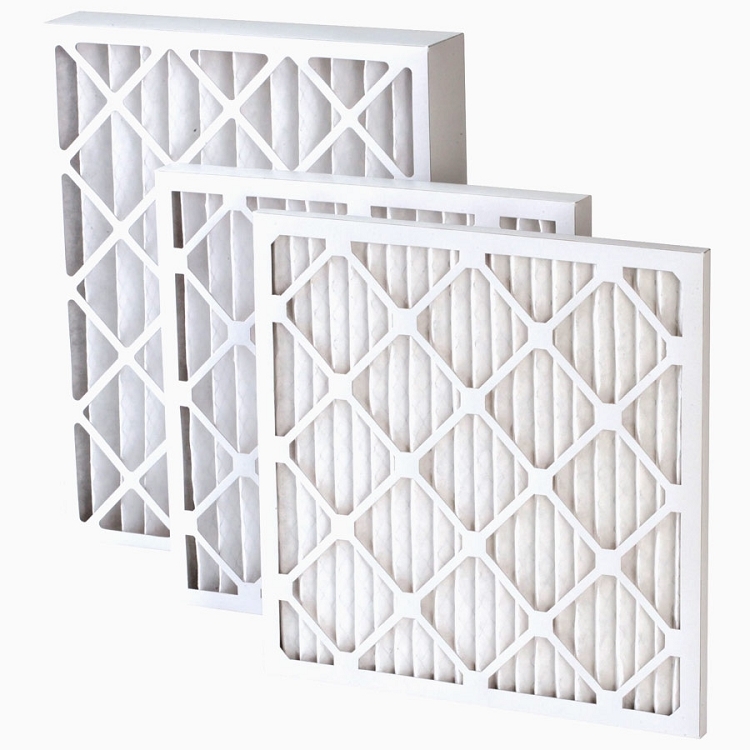 During the winter months, heating can account for nearly 50% of your energy bill. 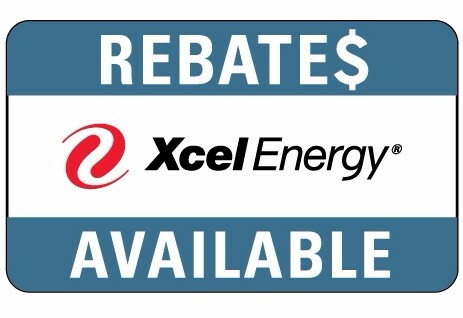 Xcel Energy has some ideas to help you save money. 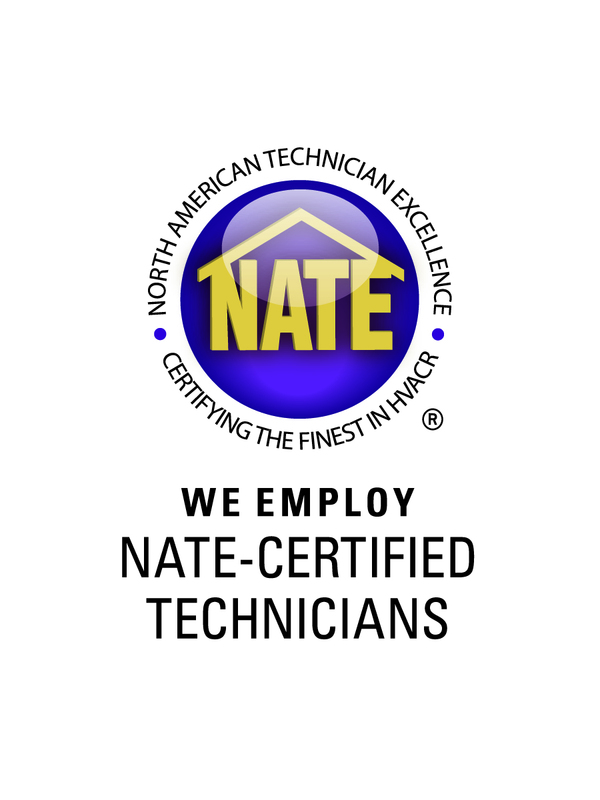 Learn to save on your heating bill. 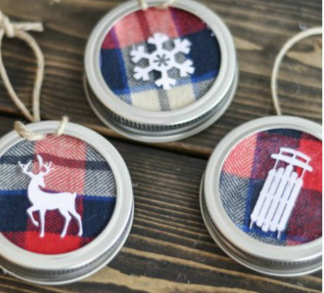 Use the lids of mason jars to make unique Christmas ornaments.